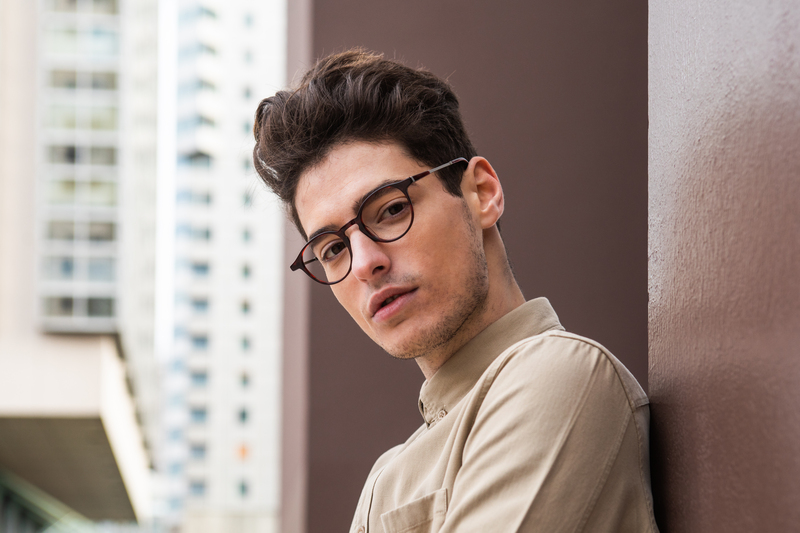 Maxime Moreno @morenomaxime_ wears 1880 frames in a minimalistic mood. Find more about the frames down below. Hipster fashion rose high, crashed hard. The hipster movement resurfaced during the early 2000’s in trendy Manhattan. They gathered their inspiration from the 50’s hipsters. The WASP youth of then used to gather in jazz clubs, mostly populated by black, ostracized people. Hipster culture founded itself in the rejection of traditional bourgeois dogma by people born in it. They preferred to assimilate with marginalized cultural codes, generally linked to artistic backgrounds. What was once an obscure and underground culture reached fashion designers’ ears to be passed down to the general public. Hipsters used to assimilate cultures, now they have gotten assimilated. What was once an ode to anti-capitalism became one of its most successful ventures. Since 2016, many lifestyle magazines tried to find the heir to the hipster throne. – The Cutesters: 20 something (or more) men and women child expressing their nostalgic memories of simpler times, through child-like outfits and entertainment. – Health Goths: mostly based upon monochromatic sportswear, this trend was birthed by Portland artists. In the capital of cool and alternative lifestyles, stuck between Seattle and the Silicon Valley the trend abides by a confident penchant for cybernetics. 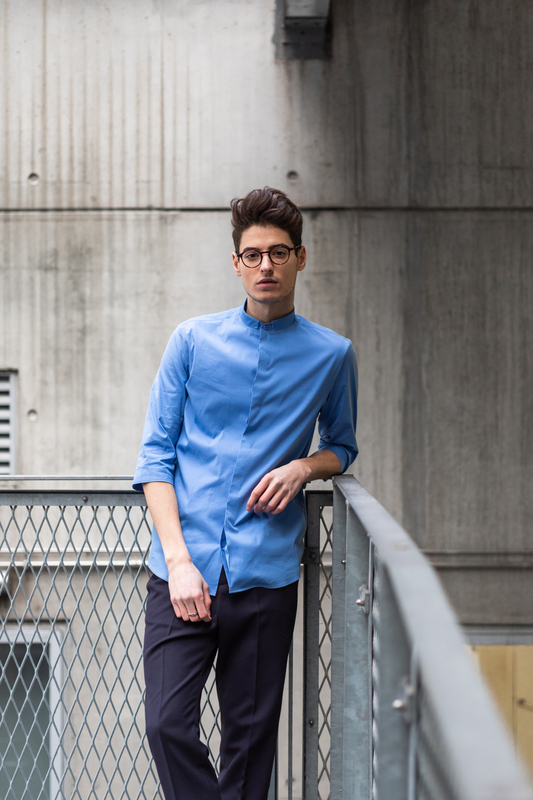 – YUCcies: they are the natural evolution stemming from hipsters, they adopt most of their clothing codes while keeping a more polished corporate identity. They’re a hybrid breed and want to find jobs easily. But one, achingly pioneering, emerges from the rest: the Earnest. Exhibit A : Thimothée Chalamet. He pioneered this new sub-culture. The young actor got famous for his role in Call me by your name directed by Luca Guadagnino. His performance offers a new outlook on masculinity, which allows to be more in touch with one’s own feelings and emotions. Far from being the new version of the ideal son-in-law, the Earnest will see himself as sincere, honest and away from traditional masculinity. Unlike YUCcies, Earnests were born in the urban biome. Their style is minimalistic, trendy and unlike anything else. Maxime portrays his own interpretation of the Earnest. Pastel colours and simple lines. The fit is tight but comfortable. The materials are beautiful yet always soft. The city is his playground, one won’t give a second look, but he’s part of the landscape. 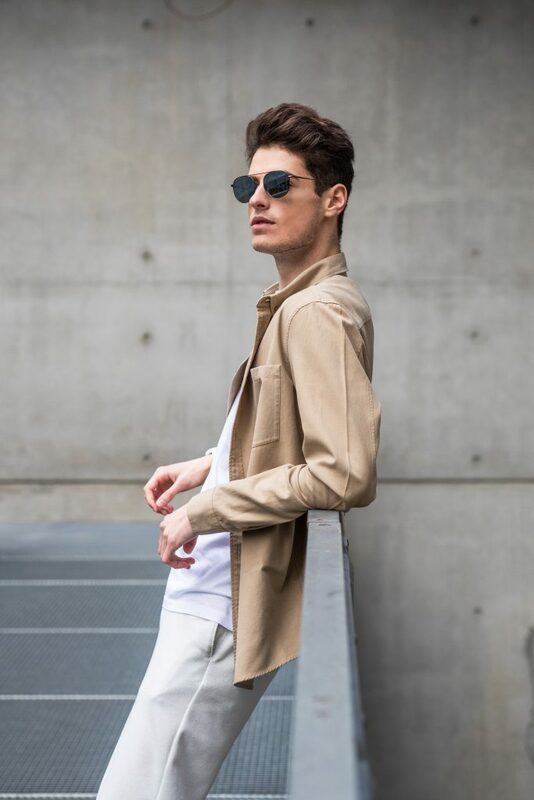 One can’t do anything about it, the Earnest remains fiercely trendy, always on the bleeding edge of fashion. 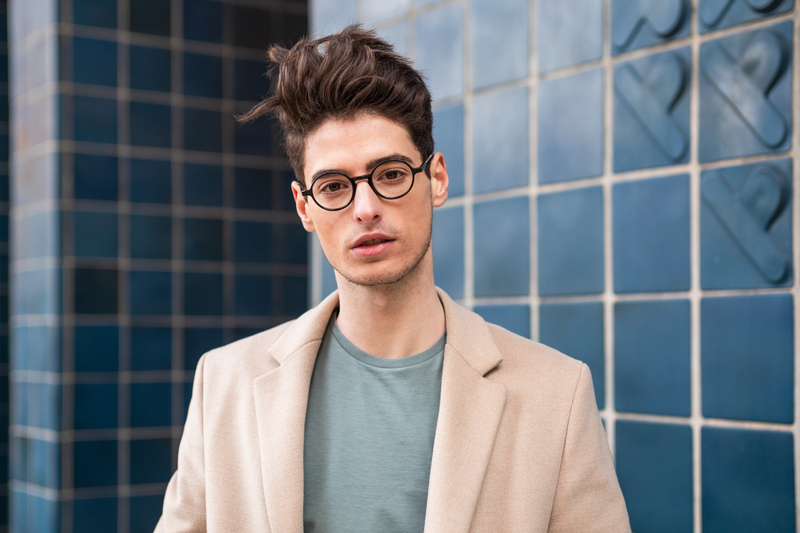 Maxime wears the 60013M shades and the 60041M and 60042M spectacles frames from 1880 collection. Find more about these at morel-france.com.